What would happen when the world’s three most powerful nations face off against each other? What would happen when an unstoppable doomsday is approaching, and humans are powerless to stop it? Will they turn to an otherworldly force that promises to save them, relinquishing all responsibility and agency in order to survive? The real question is am I talking about The Doctor or The Monks? It’s an interesting comparison that Pyramid brings up. The Doctor is constantly saving Earth, time and again, with humans having little if anything to do with it. But when another force offers to save Earth from destruction The Doctor rails against this decision. Why? Because The Doctor doesn’t ask anything in return for his service while The Monks ask everything. This episode was a bit of a letdown in terms of the actual invasion, which wasn’t an invasion at all. But instead of looking for an invasion, we have an alien force which offers salvation. 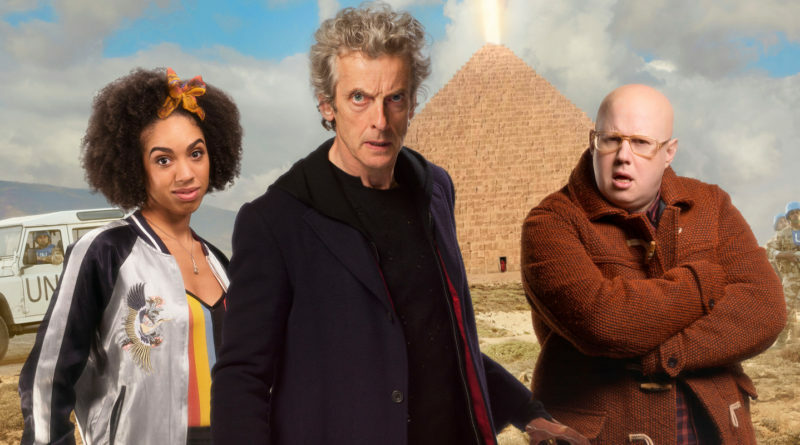 It is an interesting concept, and something that, at least with the revival is new to Doctor Who, is unique. I suppose it’s my inner adolescent fanboy that wanted a large scale invasion for The Doctor to defeat rather than a nebulous threat promising to wipe out all life unless the invaders save mankind. Essentially this is the episode in a nutshell, and the entire hour is spent building up to this final moment. 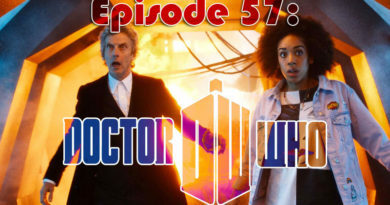 The Doctor is appointed President of The World (again), which is a story development I’ve always hated because it is completely out of his character to accept (yes, this has been explored in Death in Heaven, which is why it’s so odd that it isn’t explored in this episode). He spends his time trying to determine The Monks’ plan, only to have them explain it to him: they will save the Earth from certain doom, which their simulations have predicted with total accuracy, in exchange for humanity’s servitude. They will not invade: they will save Earth only if humans consent. But the consent must be pure, not made out of fear or out of strategy, but out of love. This is an interesting plot point, which I’m sure will be explored in next week’s episode. Of particular note was the use of the “Doomsday Clock” which The Monks keep changing to show how close death is. As was the plan by The Monks to use the Pyramid as a distraction from the true threat which is slowly being developed by guest star Rachel Denning portraying Erica. It seems the threat isn’t total nuclear war but a genetically modified bacterium which will accidentally escape it’s containment. The Doctor realises this and rushes to the site to save the world, just as he always does and always will. But his blindness finally gets ahold of him. I was glad for this payoff, and found The Doctor’s decision to accept his fate rather than give in to the ransom of The Monks quintessentially him. 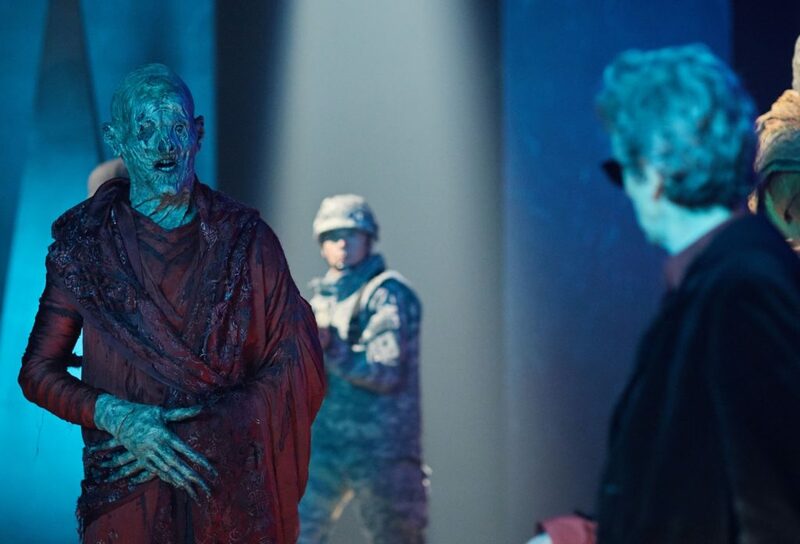 This scene saves the episode, as it show’s how The Doctor is the polar opposite of The Monks, and of humans in general. All of the humans, even Bill, were willing to give in to The Monks’ demands. But not The Doctor. He was willing to risk everything for humanity’s freedom from tyranny, even death. And when his death seemed certain, he told Bill that both of them needed to accept his fate. Of course, Bill wouldn’t let it happen. She begs The Monks to give The Doctor his eyesight back, so that he can save himself. Her consent was given out of love, which The Monks claim to need, and The Doctor has his eyes again. 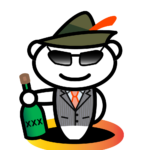 He frees himself, but The Monks have won. Earth is theirs. 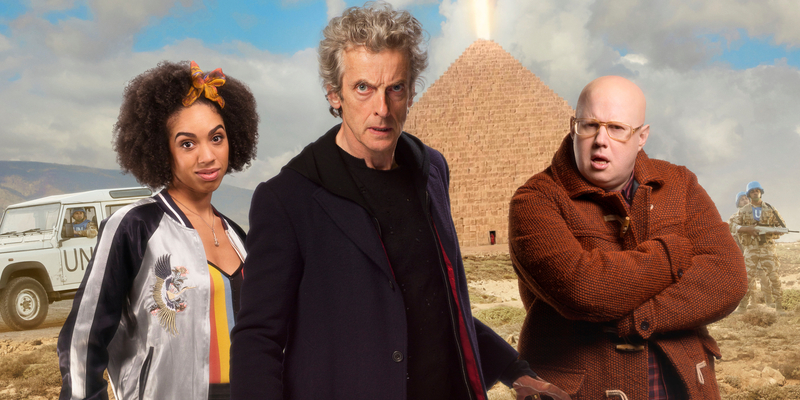 Pyramid has an intriguing villain, an interesting dilemma and an ending truly worthy of Doctor Who.